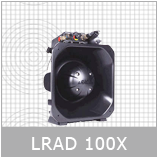 ARMED FORCES – LRAD® is the only acoustic hailing device that meets all US Military Defence requirements. 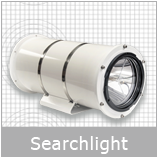 LRAD® is a long range, non-kinetic, non-lethal device that determines intent at significant range, communicates in multiple languages through buildings or vehicles and projects sound and light into vehicle interiors to stop progress. 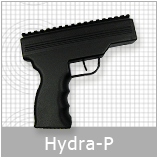 Enforce area denial with non-lethal means. 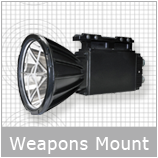 All LRAD® systems can be employed by the Army, Navy and Air Force. 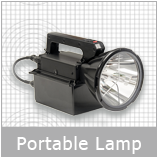 COMMUNICATE – ESTABLISH INTENT – CHANGE BEHAVIOUR! 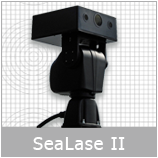 NATIONAL SECURITY – National borders can be protected employing LRAD®’s multi-language capabilities to communicate at safe distances. 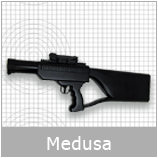 Operators have the ability to issue highly intelligible, authoritative voice commands in multiple languages, with the option of broadcasting powerful deterrent tones to enhance response capabilities. 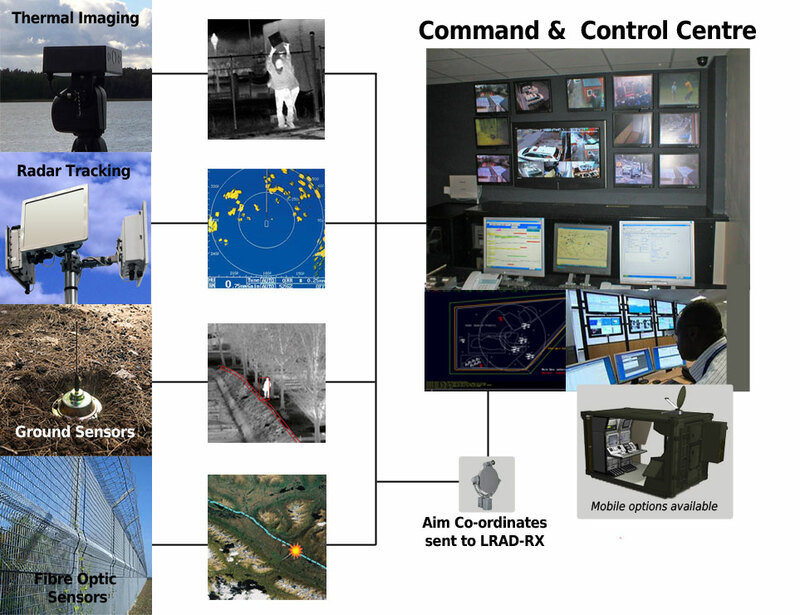 CONVOY PROTECTION – Tools for protecting armed forces must be easily accessible, rapidly deployable for any operational scenario and allow for near instantaneous escalation across the force protection spectrum. 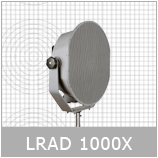 LRAD 1000X™ is being used in Iraq and Afghanistan to deter rock throwing at US convoys and to help prevent serious injuries on both sides of the device. 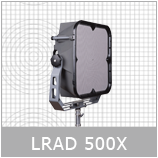 LRAD® has proven successful in preventing life-threatening incidents. 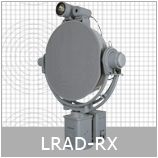 RADAR INSTALLATIONS – Sensitive infrastructure can be protected employing LRAD-RX™ linked to radar and ground, thermal and motion sensors. When operated from a security control centre, LRAD® provides personnel significantly greater control over the entire environment. 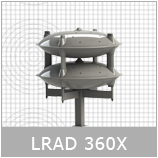 LRAD-RX™ can be operated across an IP network enabling system operators to respond to potential threats from a safe location while creating a complete unmanned perimeter security solution. 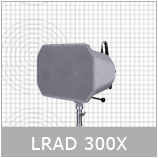 LRAD® integrated with other technology provides the military with the ability to determine the intent of a potential threat at the earliest possible moment, at the greatest distance and enforce area denial with non-lethal means.